Altpick.com : News : Barbara Kosoff has a new illustration in the LA Times! 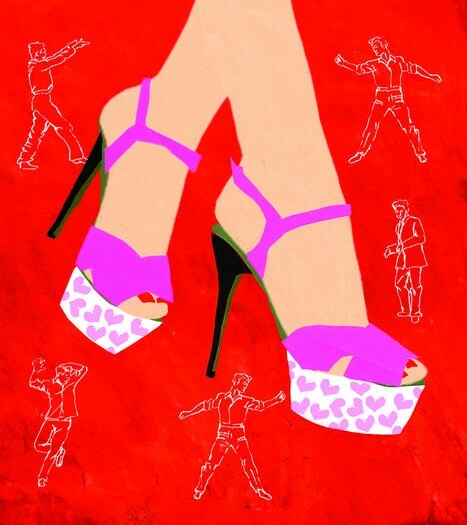 Barbara Kosoff's illustration "All she wants to do is dance" appeared in the March 16th issue of LA Affairs a column that chronicles romance and relationships in Los Angeles. The article was about a single mom who was divorced for two years, rarely went out and finally goes dancing with a friend. Momma finds her freedom!